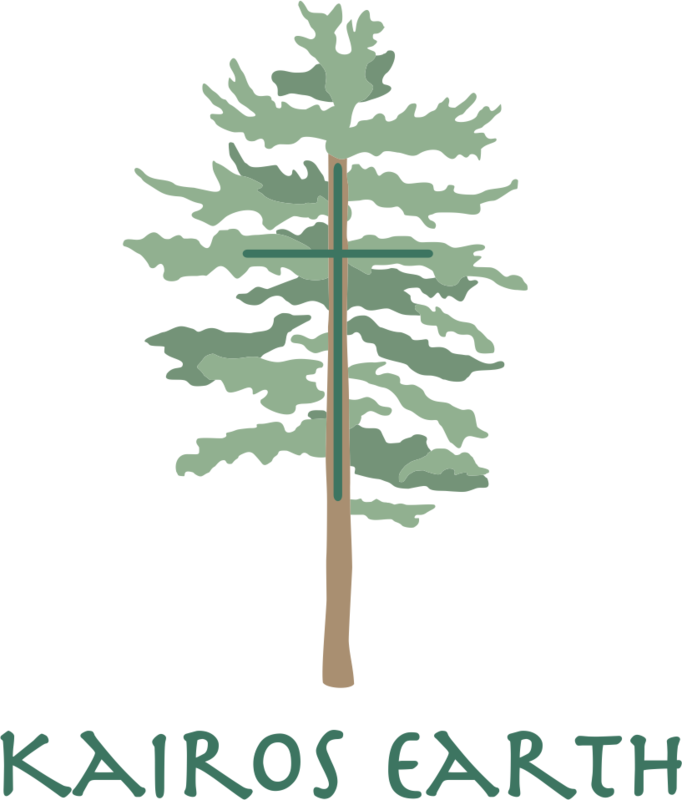 …join us for a day, several days, a week, or the entire journey! Rejoice in and give thanks for the miracle of all life that is made possible by the grace of God through water. 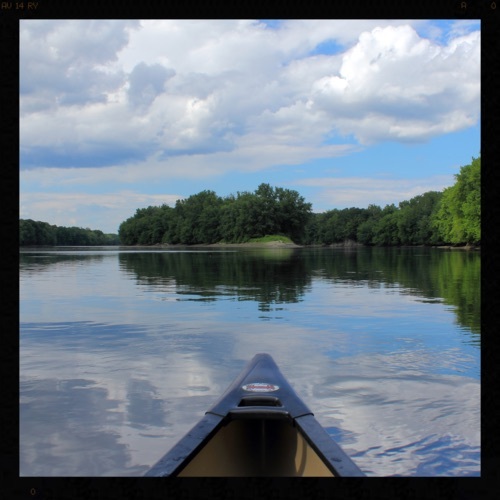 Come on a spiritual journey of renewal, restoration, and reconciliation, shaped by the Christian tradition around a series of activities along the Connecticut River, from the Source to the Sea. Water is central to life, and living, flowing rivers have played a integral role in ecological, social, economic and spiritual practice worldwide since time immemorial. The Connecticut River is a prime example of a river carrying the lifeblood of a region. 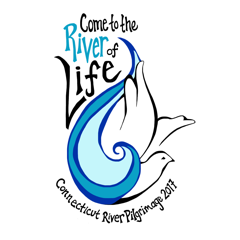 The Episcopal Churches of New England, the New England Synod of the ELCA, and Kairos Earth, in partnership with local, statewide, and regional organizations along the Connecticut River, are organizing the first-ever pilgrimage along the length of the river.